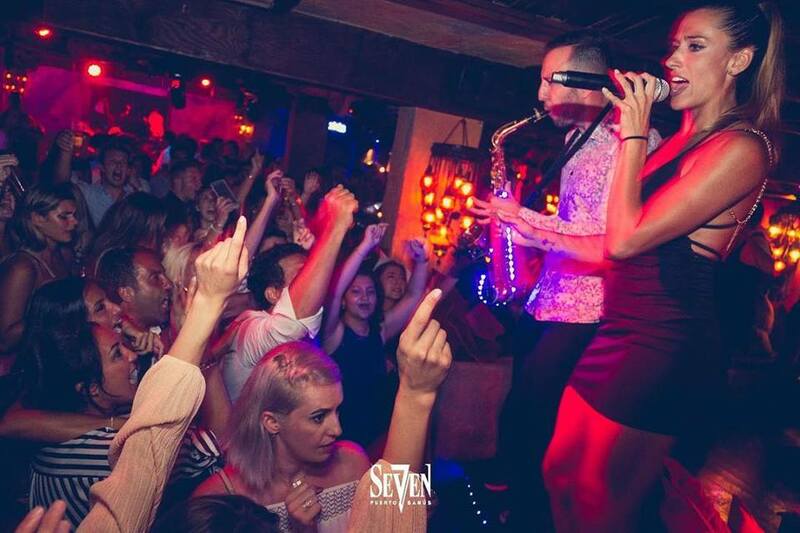 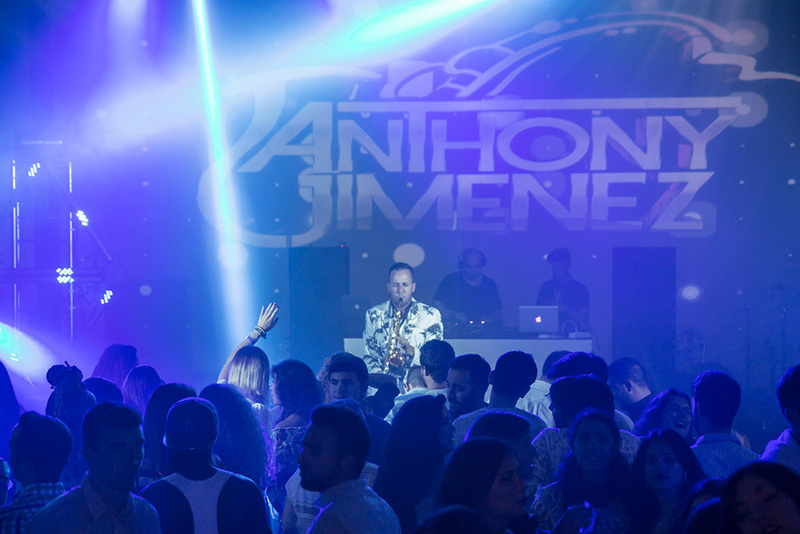 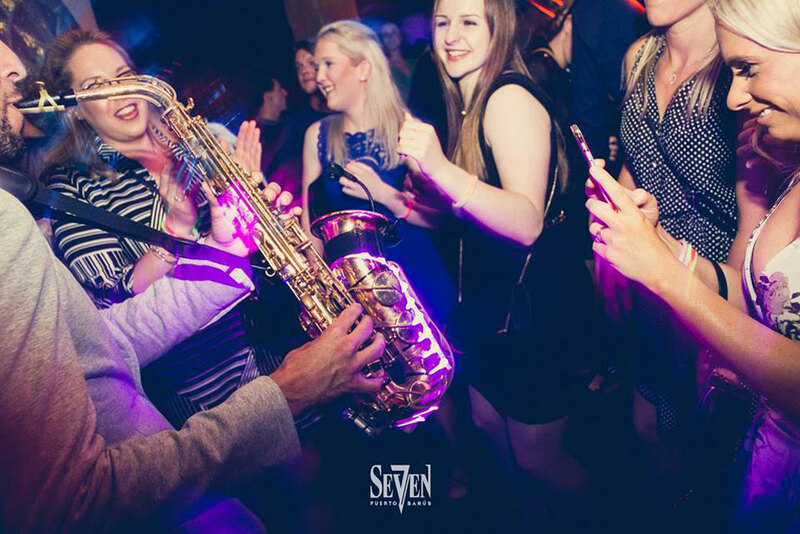 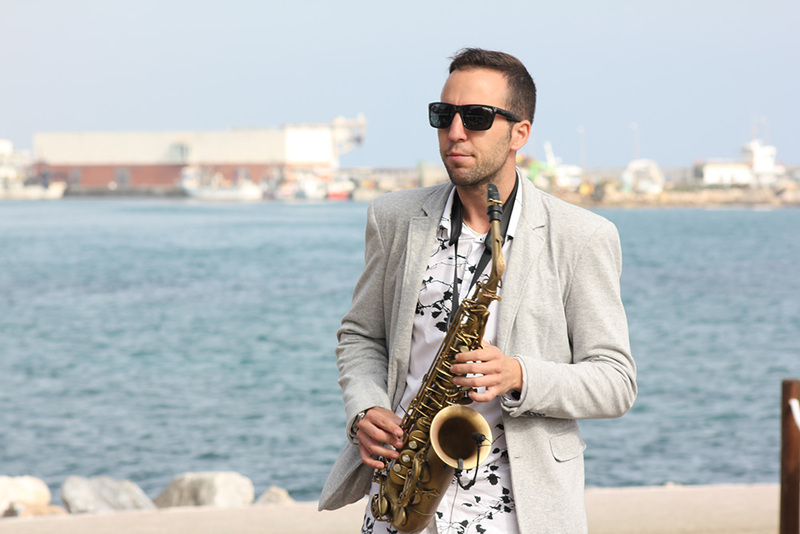 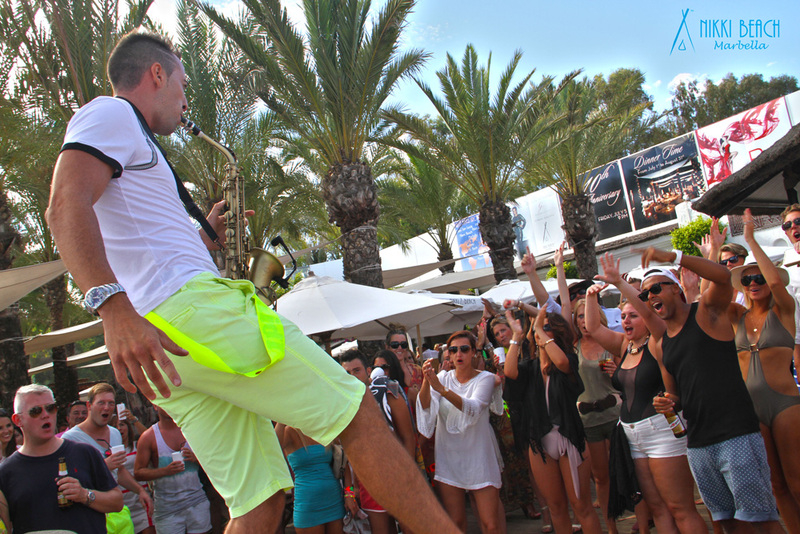 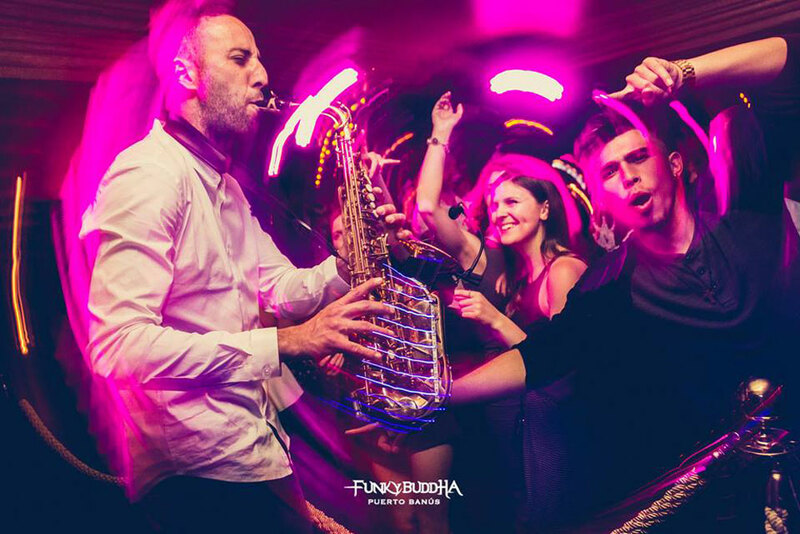 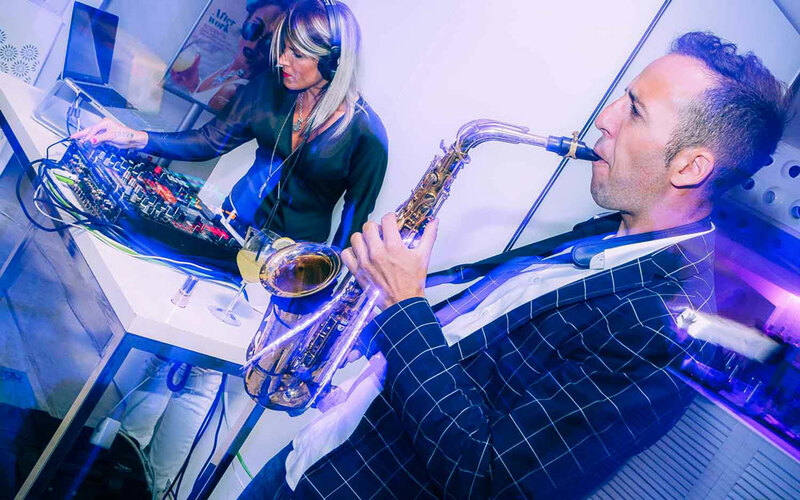 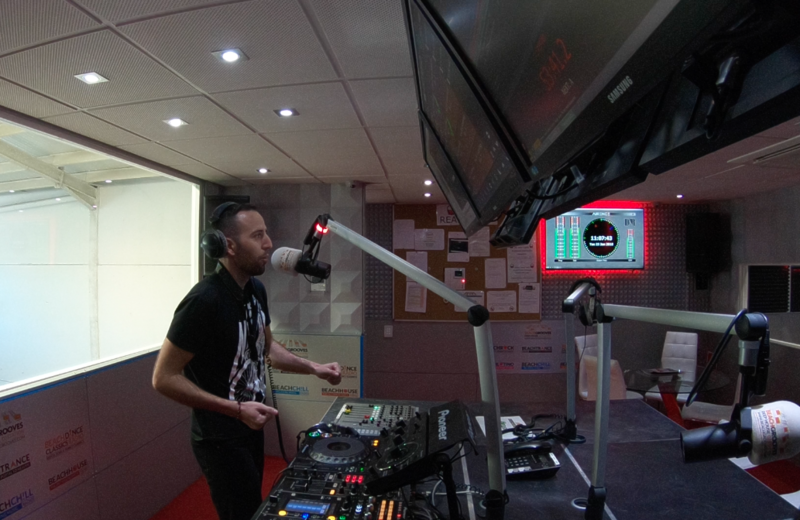 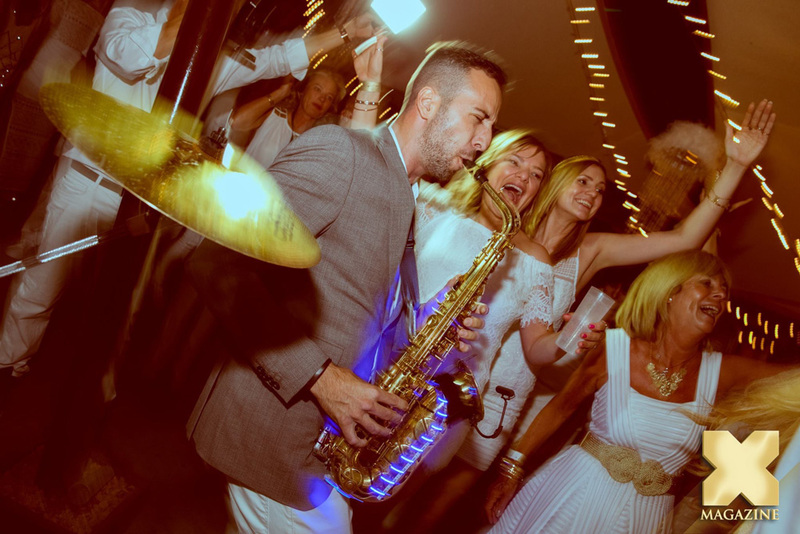 Nowadays Anthony Jiménez is the conductor of a programme at Beachgrooves Radio as DJ and saxophonist. 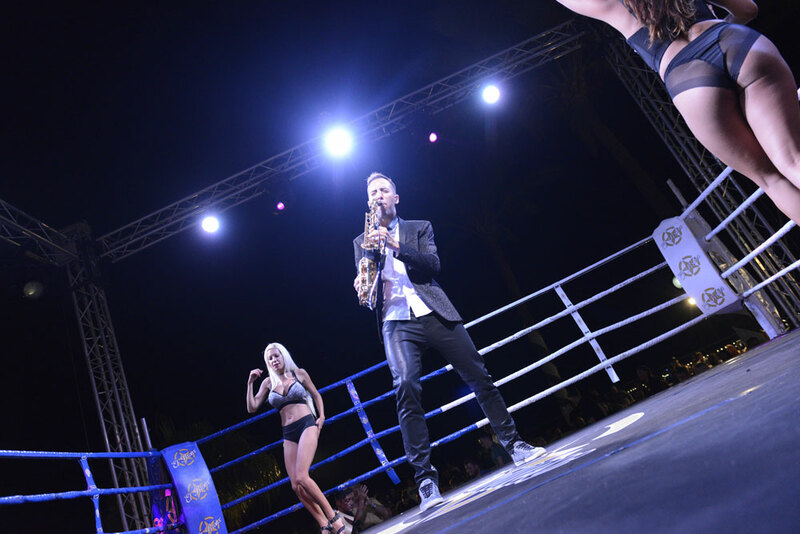 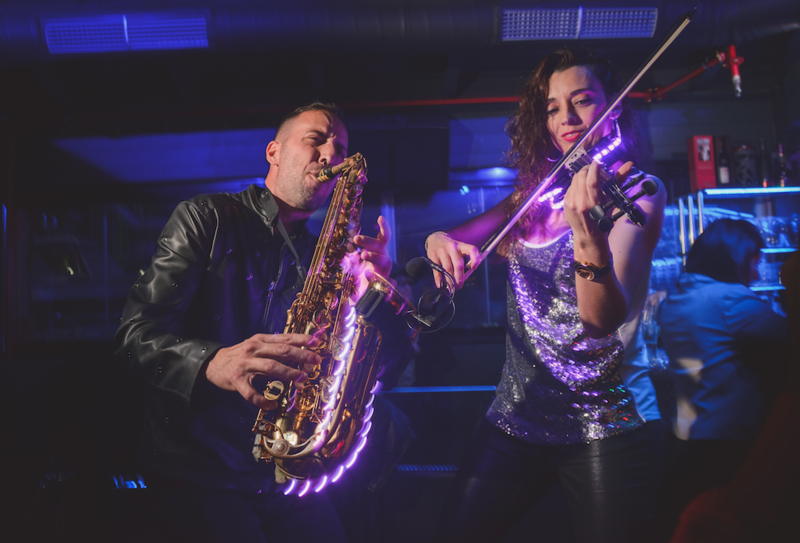 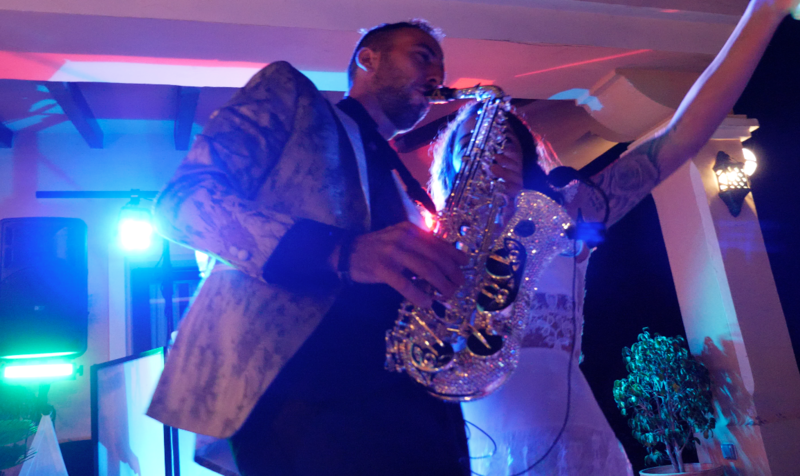 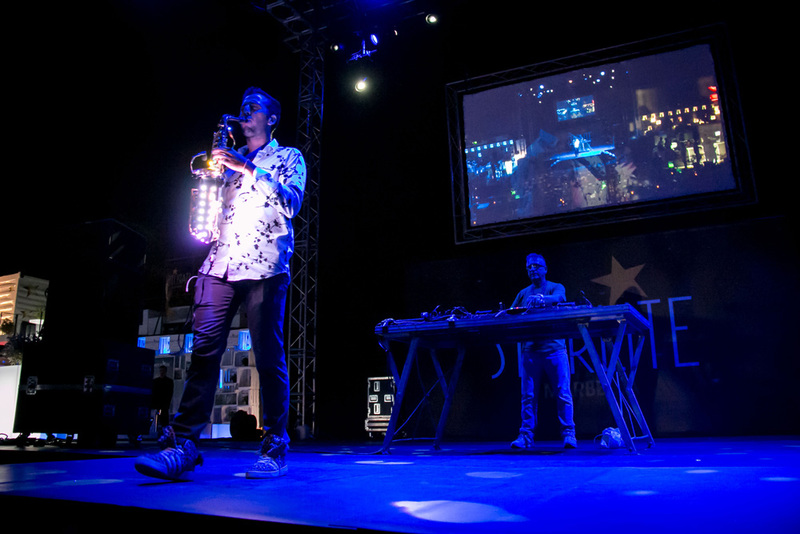 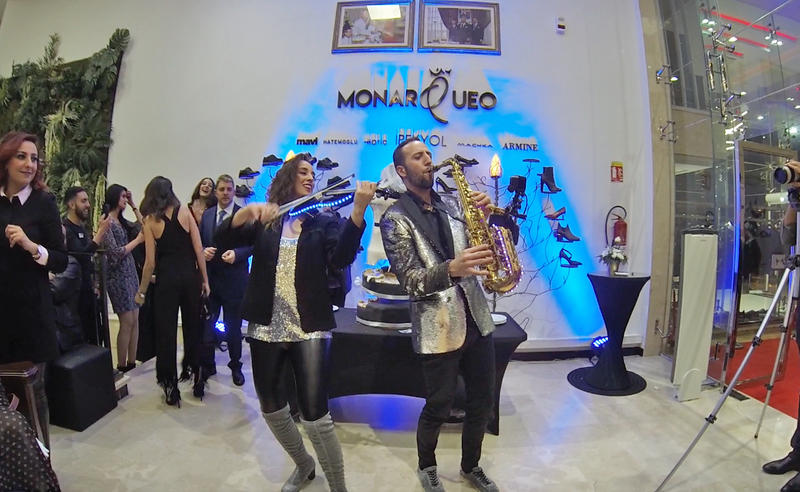 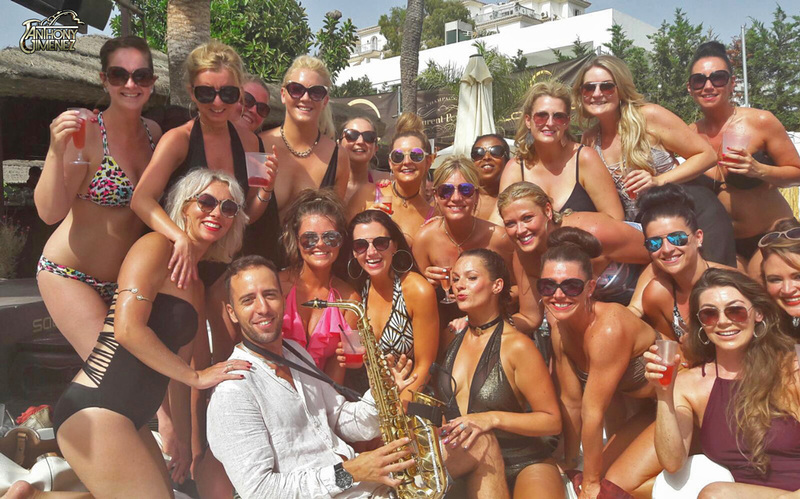 In 2018, he got the first and unique Swarovski Sax in Spain, a long-awaited moment for him. 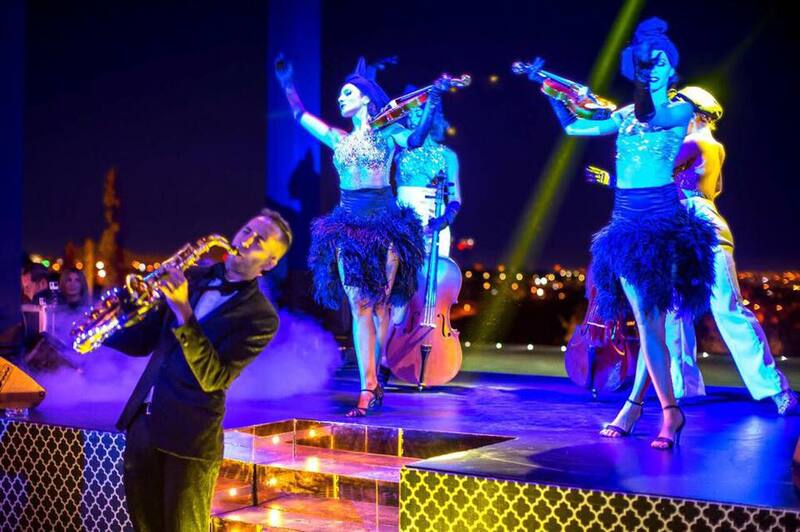 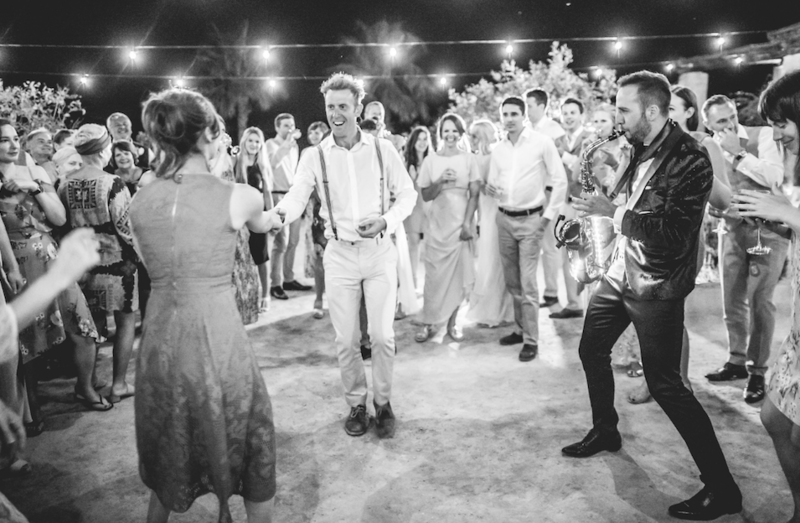 Also, he started his own entertainment company Marbella Events & Entertainment, with the vision of having the best services of musicians, performers, event decor and event planning so the client does have a unified and complete service. 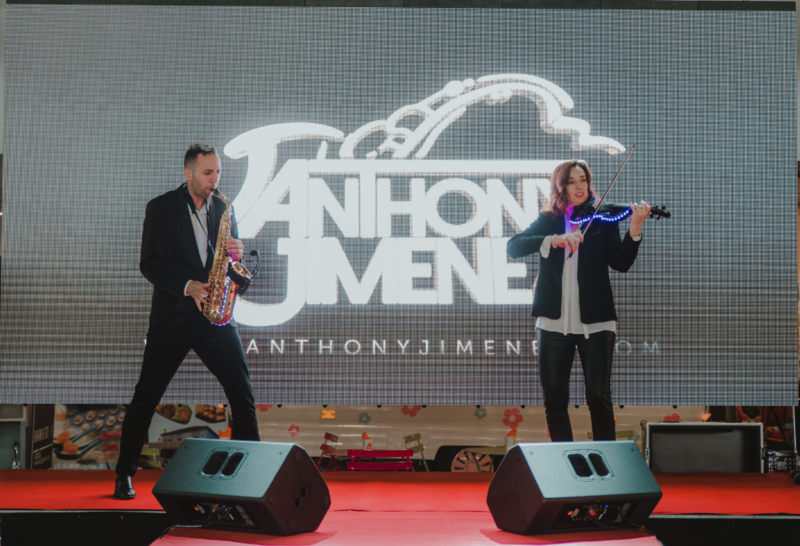 What best describes Anthony Jiménez's shows, with no doubt, is that he always gives a unique, different and special touch to his performances.